Facelifts by Dr. Masoud Saman can produce a dramatic improvement in facial appearance due to changes caused by gravity at Saman ENT & Facial Plastic Surgery. Not all facelifts are created equal. Dr. Saman will be able to correctly assess your aesthetic needs to offer the correct type of facelift that will rejuvenate and refresh your look while maintaining a natural result without looking "pulled" or stuck in a wind tunnel. Vactors of pulling skin and soft tissue as well as depth of dissection are of utmost importance in achieving natural and lost lasting results. We offer facelifts to patients in Dallas, and Plano, TX who wish to improve the signs of aging in their face. A facelift can impact the areas of the face that have become lax or sag for both men and women. Candidates are generally in good health, do not smoke, and have realistic expectations as to what a facelift can do for aging skin. 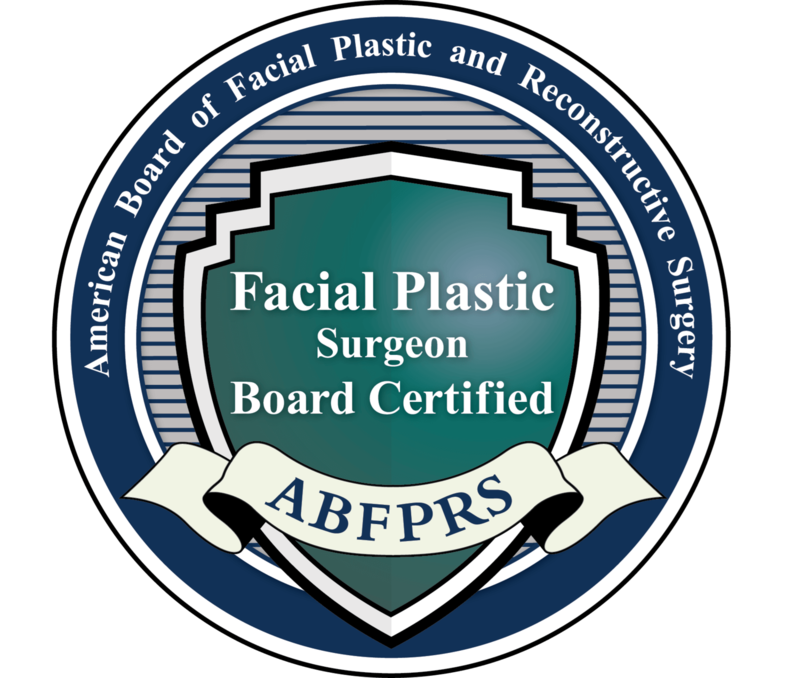 During the consultation, our board-certified facial plastic surgeon, Dr. Saman, will discuss what type of facelift is appropriate for specific aesthetic needs. Even though the facial skin will look rejuvenated and youthful after a facelift, please keep in mind that it will continue to age. Your aesthetic team will help determine the best course of action after your first facelift and may recommend nonsurgical injections and treatments to help make your results last longer. Discover more about facelifts and to determine if the surgery is right for you, contact our office today about important financing information and get answers to your questions. Saman ENT & Facial Plastic Surgery serves the communities of Dallas and Plano, TX. Dr. Saman is currently the Medical Director of Head and Neck Oncological and Reconstructive Surgery at the Medical Center of Plano. Join more than 1,000+ people on Instagram who follow Dr. Saman, @facedoc™ ! A mid-face lift restores youthful vitality to the mid-face, lifting the cheeks and smoothing smile lines to achieve a natural rejuvenated look without the need to undergo a full facelift. Mid-face lifts are ideal for reducing puffiness under the eyes, improving the contour of the upper cheeks, and correcting nasolabial folds. Incisions are small and hidden in the eyelids or in the mouth. Mid-face lifts are often performed in conjunction with lower-lid blepharoplasty to rejuvenate the area around the eyes or with implants to accentuate the cheeks. A revision facelift is a secondary facelift. They are also often called corrective facelifts. If you’ve already had a facelift a revision facelift is necessary since doctors approach your skin differently than skin that has not already been altered. A lower facelift targets the jowls, loose skin in the neck area and jawline. A lower facelift can also help with deep wrinkles. The procedure is often recommended to lift frown lines. An upper facelift targets the eye, eyebrow, and eyelid region. Often, sagging eyelids are the most obvious sign of aging. An upper facelift seeks to reintroduce tightness to this area of the face. "Best doc in dallas! I only trust my face to him." "They are very professional and did good work." "I love Dr. Saman and his staff! Amazing people and doctor ! I highly recommend for rhinoplasty and facial work!! AMAZING!! ??" The traditional facelift rejuvenates the face, jowls, and neck, with fat sculpting, lifting and repositioning of muscle and deeper tissues, and skin trimming and redraping. The incision begins at the temples and travels down to the front of the ear, around the earlobe, and behind the ear to the lower scalp at the hairline. Sometimes, another incision is made under the chin. For limited rejuvenation around the eyes and mouth, including nasolabial folds and other deep creases, you may have a limited-incision facelift. Short incisions are made at the temples and around the ear, and possibly in the lower eyelids and/or under the upper lip as well. A neck lift concentrates on the jowls, loose skin on the neck, and fat under the chin. The incision is made around the earlobe and behind the ear to the lower scalp. In all three methods, incisions are closed with stitches or tissue glue. Scars are hidden in the hairline and natural contours of the face. Possible complications of a facelift may include bleeding, infection, bruising, uneven swelling or discoloration, allergic reaction to the anesthesia, skin blistering (usually only seen in smokers), and acute or chronic loss of sensation in the face. Your doctor will discuss the risks and benefits of a facelift with you before your surgery. After your rhytidectomy, Dr. Saman will wrap the incisions in bandages. He might also use drainage tubes in the area to take fluid and pressure off of the face. The tubes will be taken out the next day when your hair will be carefully washed. If surgical clips are used to hold the incisions closed, they will be removed one week after the facelift along with your stitches. At first, you may experience swelling, numbness, bruising, and a feeling of tightness or tension in the face and neck. Your face may look uneven or distorted, and your facial muscles may feel stiff. You should be gentle with your skin and hair as you recover. Men may need to shave behind the neck and ears where areas of beard-growing skin have moved. Most of these issues usually resolve within 3 – 6 weeks, and feeling sensations typically return to normal within a few months. Scars become less red, raised, lumpy, or itchy in time. Many patients return to work by the third week. Camouflage cosmetics can be used to minimize the appearance of bruising. How can I make it last longer? There are certain nonsurgical treatments and injections you can add to your treatment plan that will prolong the results of your facelift. 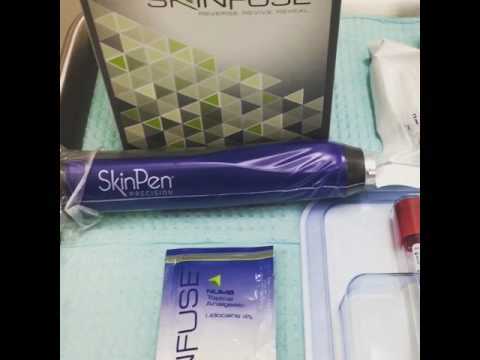 We have injectable wrinkle relaxers and fillers, laser skin resurfacing treatments, and chemical peels to help your skin look smooth, add volume, and diminish fine lines where needed. When the skin starts to look lax again with loose skin, jowls, and/or a hanging neck skin, you may need to inquire about another plastic surgery to improve your facial features. Will My Skin Look too tight? Your skin will feel tight and pulled up immediately after a facelift. You will not be used to feeling your skin in this position, but this feeling will only be short term. Dr. Saman will make every effort to work within the confines of your facial structure bone, so a younger, more natural look can result. Can I hide my scars? Your incision points should be well hidden within the hairline, behind the ears, or the natural folds of the scalp to conceal a long scar. As part of your treatment plan, Dr. Saman will offer you suggestions and ideas for caring for your surgical scar. Keep in mind that this scar, if it is visible, will be made as thin as hairline, and should barely be visible to the eye.